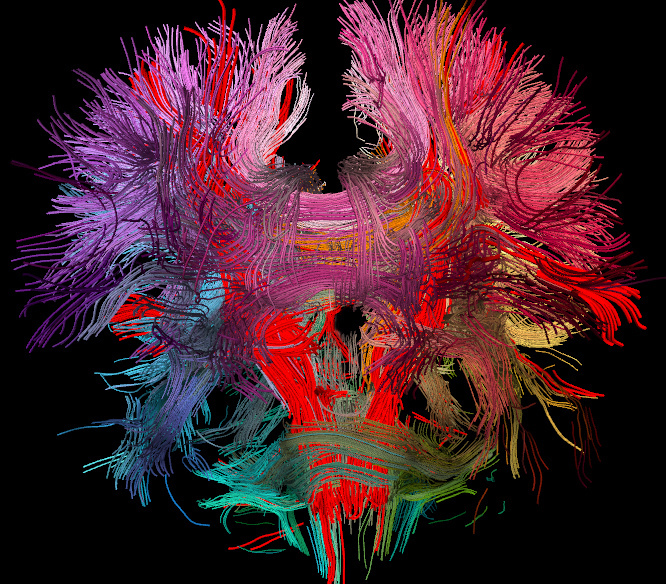 Brain plasticity is a term describing changing connections between neurons and neuronal networks in the brain, based on experiences. Deficits in low-level skills (such as perception and motor abilities), resulting from deprivation in the early years of life, are unlikely to be overcome through brain plasticity. In contrast, the development of high-level skills (such as reading, writing, and mathematics) is not limited to specific, sensitive periods, and can therefore continue to develop over the lifespan. Brain plasticity reduces earliest in sensory and motor domains, and latest in regions associated with higher cognition. Brain plasticity was an early pre-occupation of educational neuroscience, perhaps not surprisingly given that education is predicated upon it. Learning can be characterised as the changing and strengthening of neural connections and networks in the brain. The initial focus was on changes in brain plasticity with age and the possible implications for the time at which education should commence and various skills should be taught. But this focus was not inevitable, or perhaps even the most pertinent. It makes as much sense to investigate the different constraints on plasticity that operate in different brain systems – the amount of experience each requires, the optimal schedule, the requirements for consolidation, the rate of forgetting, modulatory factors such as emotional state and stress, and so forth – along with the mapping of these brain systems to the learning of specific academic skills. Bruer (1997) was highly critical that the research on sensitive periods in brain plasticity in the 1990s was inappropriately and prematurely extended to policy implications, in particular the conclusion that the first 3 years were crucial for a child’s educational outcomes (so-called ‘early years determinism’), which he felt to be erroneous. The neuroscience of the time was mainly based on low-level perceptual and motor skills in animal models, and the impact of early sensory deprivation. The extrapolation of these findings to high-level cognition in humans was far from clear (Howard-Jones, Washbrook & Meadows, 2012) – indeed, age-related molecular constraints on plasticity in perceptual systems do not appear to be found in higher-level association cortex (areas of the cortex which are involved in more complex functions such as recognition, thinking and planning) even in animals (Takesian & Hensch, 2013; see Cooper & Mackey, 2016). The current view is that there are few lifespan brain constraints on plasticity with respect to high-level cognitive skills, unless these higher skills are reliant on the acquisition of new low-level motor and sensory skills where sensitive periods are found. However, there are other age-related factors which, together, blur direct comparisons of learning speed over age – these include correlated changes in modes of learning with age (e.g., from implicit to explicit), increasing strategic ability to achieve goals while minimising new learning, and changes in motivation. These age-related changes can be exemplified by language learning, whereby the ability to discriminate sounds outside a first language is reduced after the first 6-months of life. This does not prevent the learning of new languages later in life, but adults may require greater amounts of practice to achieve automaticity, and there may be a lower ceiling of ultimate proficiency that can be reached (Thomas, 2012; Knowland & Thomas, 2014). While the early years represent a period of vulnerability for the long-lasting impact of deprivation and abuse, there is now less emphasis – at least amongst researchers – for their educational importance in cases of typical development. The order of acquisition of knowledge and skills is important, but it seems less likely that evidence from age-related changes in brain plasticity will tightly constrain whendifferent academic skills should be taught. Cooper, E. A., & Mackey, A. P. (2016). Sensory and cognitive plasticity: implications for academic interventions. Current Opinion in Behavioural Science, 10, 21-27. Takesian, A. E., & Hensch, T. K. (2013). Balancing Plasticity/Stability Across Brain Development. Progress in Brain Research, 207, 3-34.